Everyone wants to clip a notion that is easy to follow, swift to do, giving proficient results but in a natural way to brighten the skin. 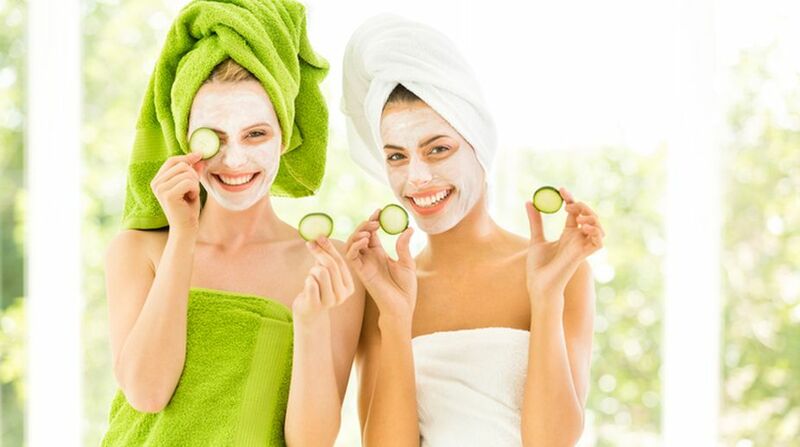 Papaya and cucumber- Papaya and cucumber are full of vitamins, skin whitening enzymes, and antioxidants. They boost collagen production in the skin. The pack of two treat dark marks, discoloration, and pigmentation to make your skin brightly fair. To make the pack, take equal quantities of papaya and cucumber pieces and blend them until smooth. Add a teaspoon of fresh milk cream in it. Apply this pack on your face and wash off after half an hour with normal water. You will find yourself visibly fairer. 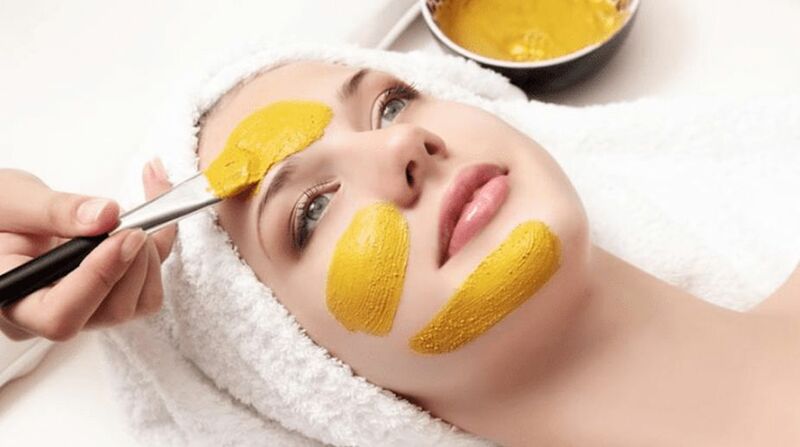 Curd and turmeric- The lactic acid in curd is a great whitener for skin and turmeric is an anti-aging fairness agent. The combination of two makes the best natural remedy to make skin fairer instantly. Take a teaspoon of turmeric powder. Add one teaspoon of honey and three tablespoons of fresh curd in it. Mix them well and refrigerate for half an hour. Apply this chilled pack on your face. Wash off after 15 minutes and enjoy a whitish golden glow on your face. Sugar and salt scrub- It is a natural exfoliation mix of sugar and salt. Exfoliation helps in removing dead cells from the skin. Wet your face and move the exfoliator gently in circular motion. Do this twice a week for a glowing whiter skin. Banana mix and rice powder- This pack moisturises the skin, wave off wrinkles, lighten the pimple marks and dark spots. Mash a small ripe banana. Add two teaspoon of rice powder and four teaspoons of cold milk and mix them well. Apply this thick layer on your skin and rinse off after 15 minutes. Your skin will be softer and fairer. 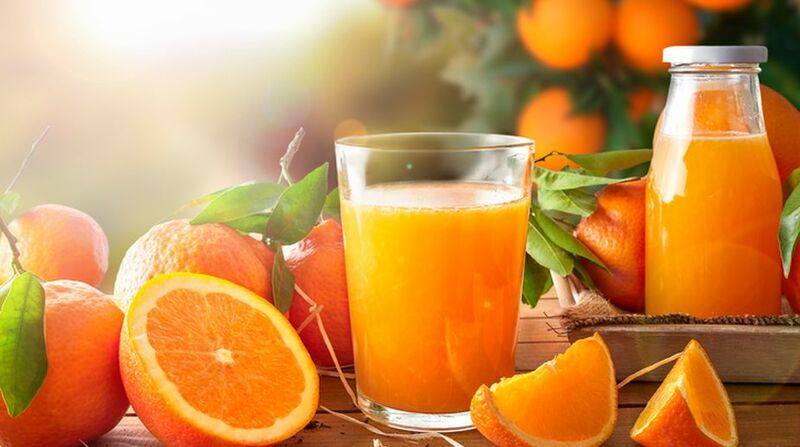 Orange juice- Orange juice is a natural toner to make your skin fairer. It is full of vitamin A and vitamin C which minimize the spots and pigmentation to give a natural fairness. Take three tablespoons of chilled orange juice. Dab it on the face with a cotton ball and wash off with cold water after 10 minutes. Follow this remedy once a day for three months to get best results. 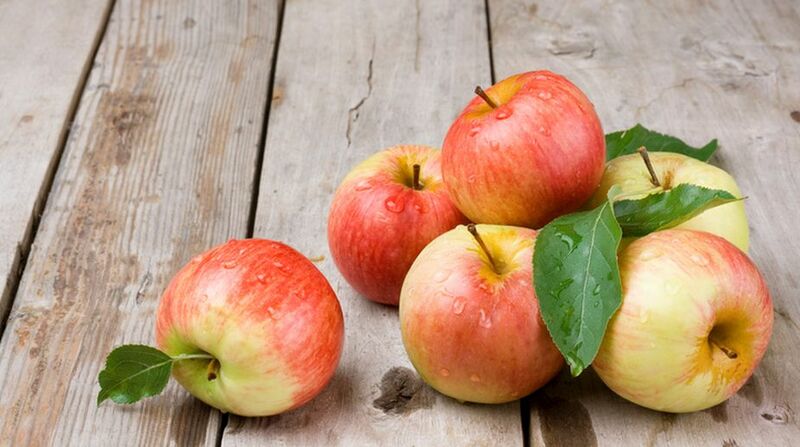 Apples- Apple is rich in alpha-hydroxy acids that improve skin color and give it glow. Soak peeled apple cubes in milk for half an hour and then blend them to form a creamy paste. Refrigerate the paste for 15 minutes. Then mix a teaspoon of lemon juice in it and apply all over your face and neck. Wash off after 15-20 minutes with cold water to get a baby soft and bright glowing skin. Rub ice cube for five minutes after removing the pack for better results. 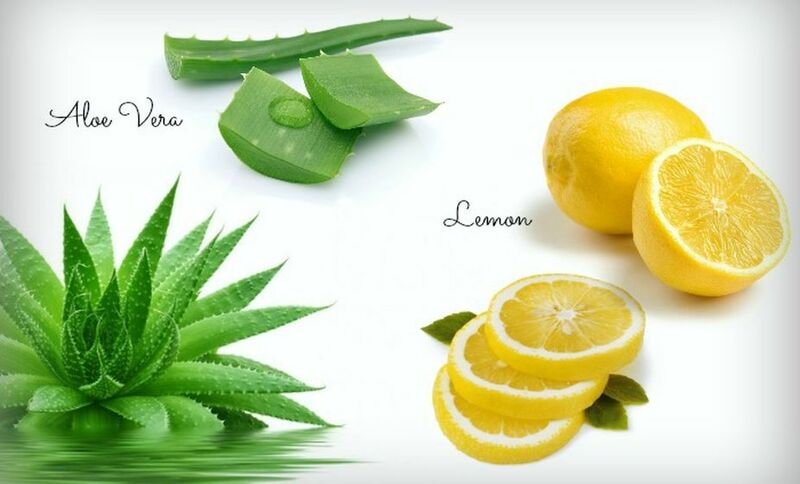 Lemon and aloe vera- The combination of two is one of the best ways to get a white radiant skin. Dissolve two tablespoons of aloe vera gel and lemon juice of a half lemon to a half cup of water. Pour this solution into an ice cube tray and freeze. Massage your face and neck for two minutes daily in the morning with this ice cube to get an amazingly fair skin. Do it every day for two to three months for visible results. Almond and milk- If you want to look fair in a week, try this awesome remedy out. 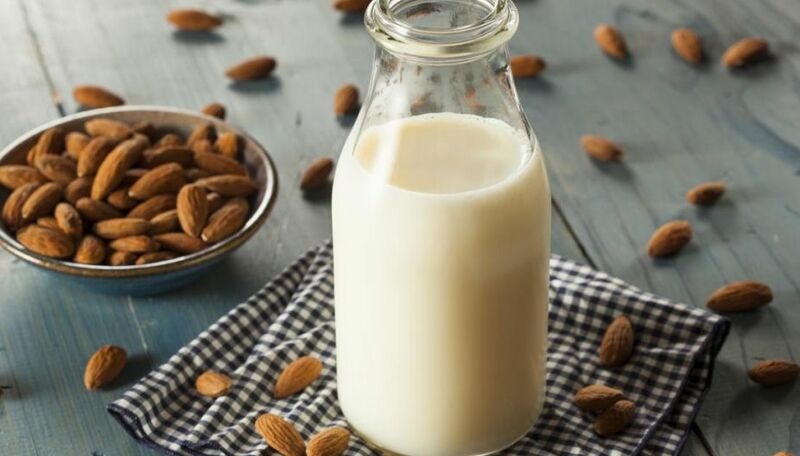 Soak few almonds in milk overnight. Grind them along with the same milk to a fine paste. Hydrate your face to neck with a hot water towel for a minute. Then apply this pack on your face and neck. Rinse off after 15 minutes and see the radiance and fairness on your face. 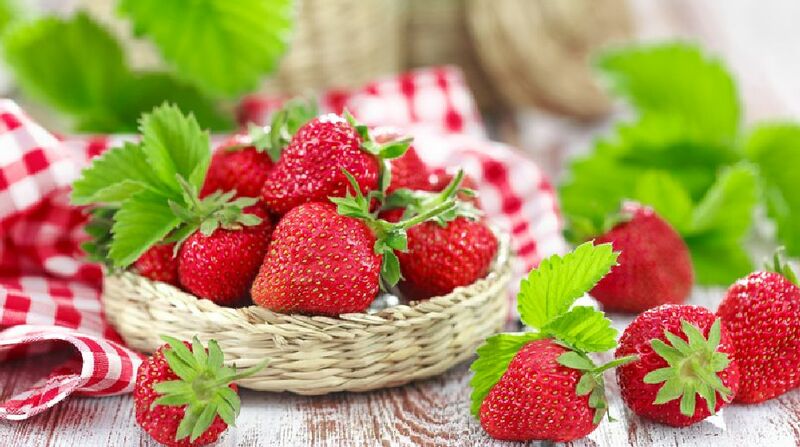 Strawberry, brown sugar and honey- To make your skin naturally moon white and glowing apply a pack of these three natural ingredients daily and lighten your skin faster. Mash a ripe strawberry. Mix a teaspoon of brown sugar and honey in it and massage gently for five minutes. You can use white sugar also if brown sugar is not available. 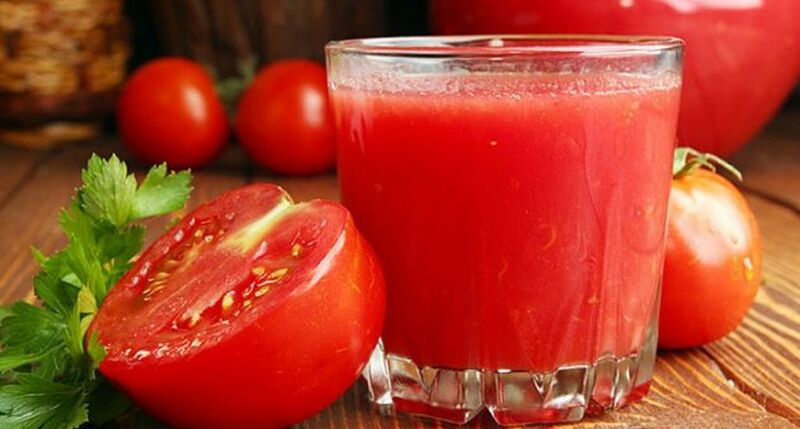 Tomato juice, baking soda, and honey- Put the pulp of a tomato in a mixer. Add baking soda and honey in it and blend for a second. Rub this mixture from your face to neck. Wash it off after 10 minutes. You will see an oil-free and viewable light skin tone. The combination of these three products protect the skin from ultraviolet damage and reduce the production of melanin in the skin. You can try any of these rosy skin blooming tips that are easy and steadfast. One important thing to be kept in mind is that always apply any pack not only to your face but apply it on your neck too for a complete fairness look. Besides this natural care don’t forget to keep your skin moisturized with some best quality brightening moisturiser. Moisturising keeps your skin hydrated and prevents building up of dead cells which aid in making your skin darker with time. If you want a completely natural moisturiser, coconut oil is the best. 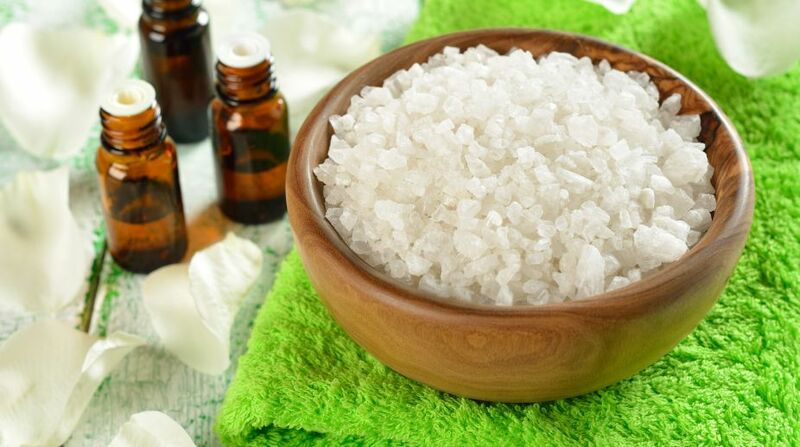 Massage your face and any part of your body with little coconut oil for five minutes daily after shower. It gets absorbed in the skin within 10 minutes of application and keeps your skin nourished and hydrated the whole day in a natural way enhancing your brightening fair complexion.